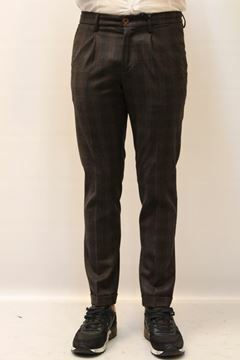 The pantoloni as main head (d) clothing for men, are essential to define the masculine look. 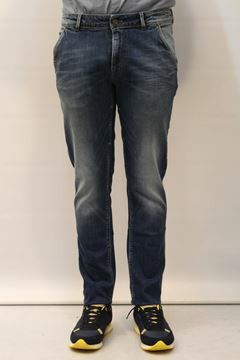 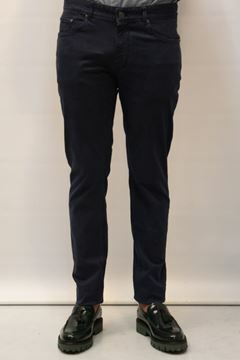 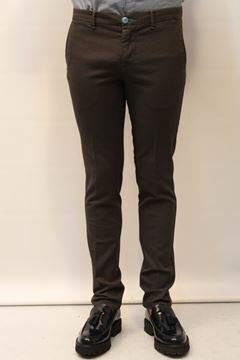 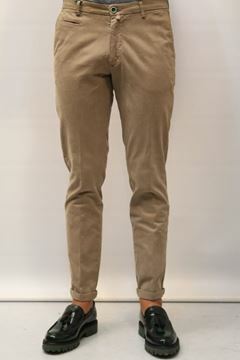 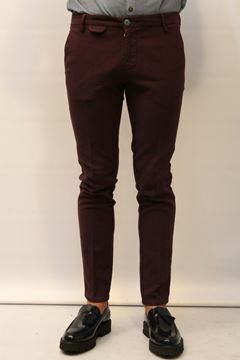 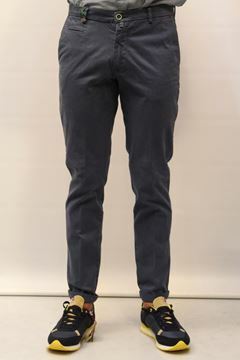 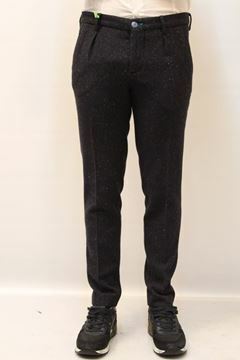 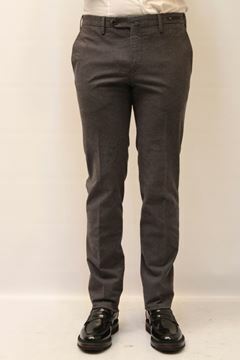 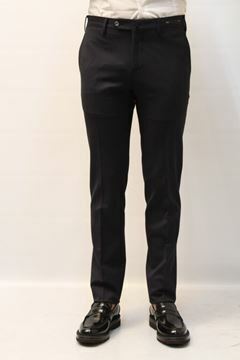 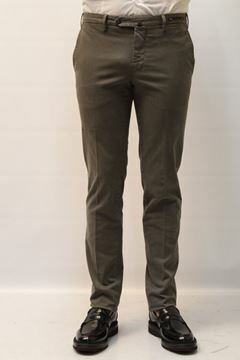 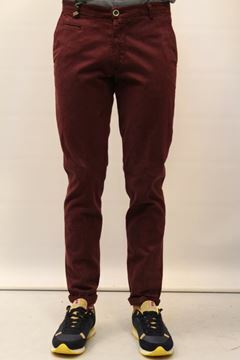 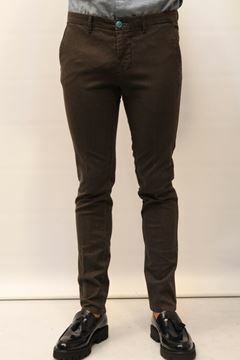 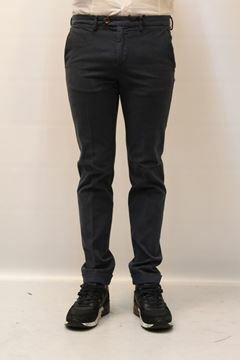 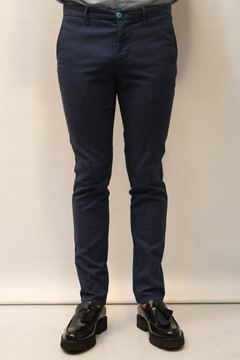 In our webshop you will find men's pants from best brands such as Armani Jeans and Frankie Morello. 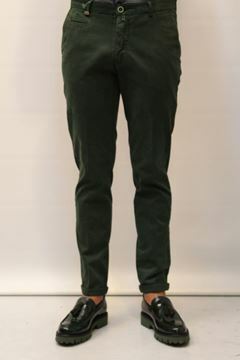 For a look that is always up to date with the latest trends rely on Fargetta clothing.